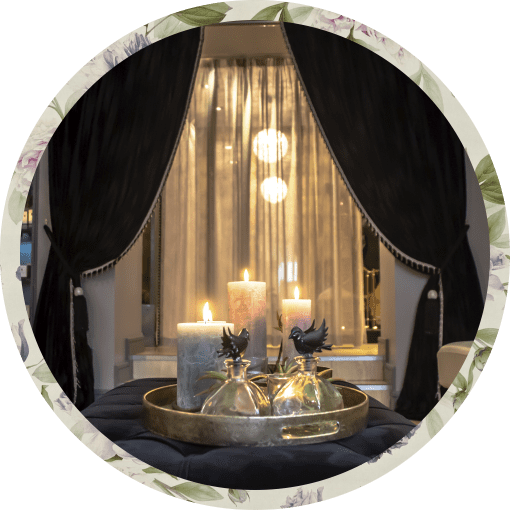 Beautifully presented and wrapped in our signature ribbon, our Spa Gift Vouchers are perfect for any occasion and the ideal present for someone special. 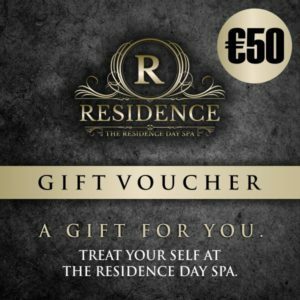 Gift vouchers are available all year round for any Spa Treatment, Full or Half Day Spa programmes and retail products. 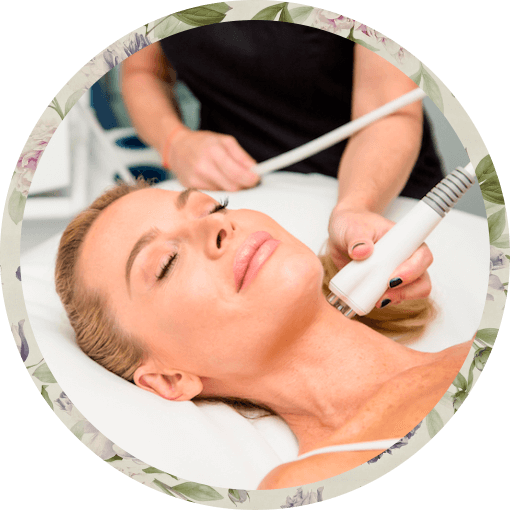 If you prefer the recipient to select the treatments of their choice vouchers can also be purchased for a monetary value.